The Boca Raton Police Department arrested the stepmother of actress Lindsay Lohan on Thursday night. 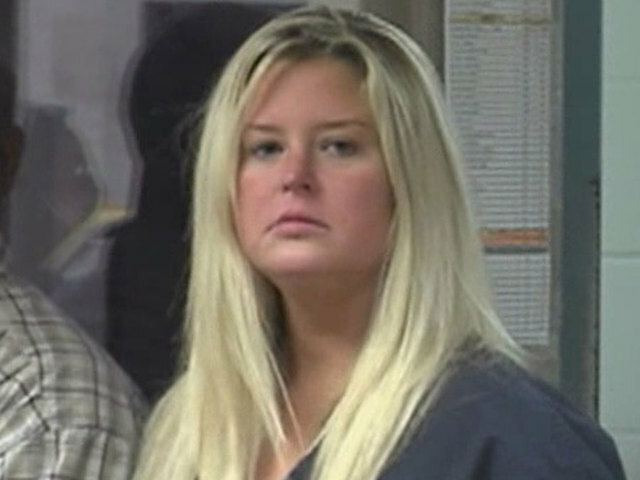 Kate Major Lohan, 32, was taken into custody at 10:21 p.m. and charged with domestic battery. She is married to Lindsay Lohan's father, Michael. Michael told police that his wife had been drinking and attacked him. Kate Lohan, according to her husband, has an alcohol addiction and has recently gone for treatment. Officers say that Kate appeared visibly intoxicated and upset when they arrived at the Lohan home. Michael Lohan told police that the two were arguing and that Kate Lohan scratched him with her nails. Officers observed "long lacerations" across his back and shoulder. 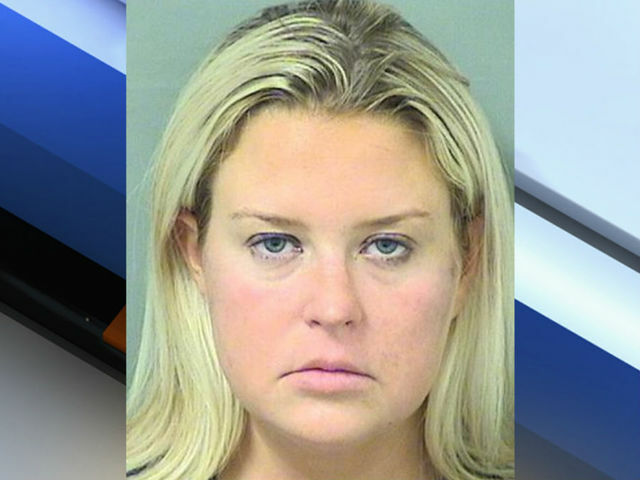 Kate Lohan was booked into the Palm Beach County Jail. A judge at first appearance agreed to release her from custody.